It’s almost Valentine’s Day, and poor little rich girl Valene Fortunado is still single. Determined to take matters into her own hands, she signs up for a dating app that inexplicably pairs her with down to earth supposedly penniless Jake Brockton. 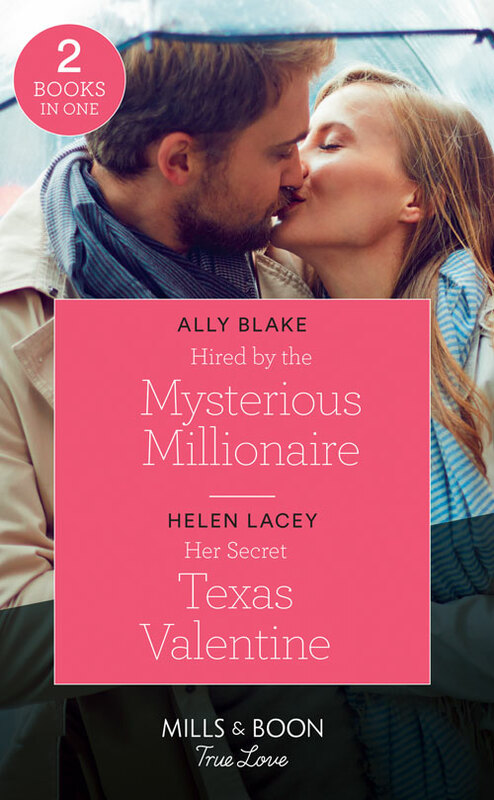 But what will she do when she finds out her beau is secretly a millionaire?